Dr. James Hardeman has contributed to 1 publications. Tuberculosis outbreak among healthcare workers in a community hospital. 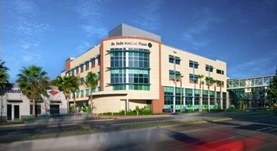 Griffith, D. E., Hardeman, J. L., Zhang, Y., Wallace, R. J., Mazurek, G. H.; Am J Respir Crit Care Med. 1995 Aug.